Did the Heart Angels take your picture at The National Wedding Show, Manchester this weekend? 2. 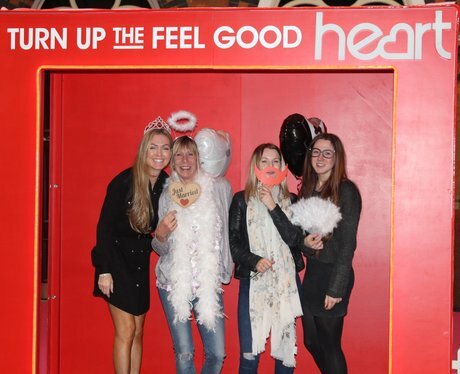 Did the Heart Angels take your picture at The National Wedding Show, Manchester this weekend?